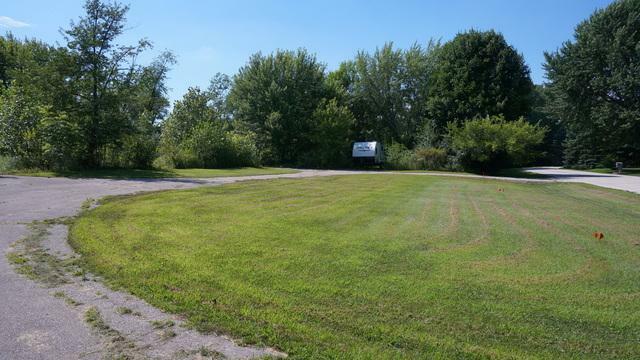 Almost 10 acres on a secluded street, backing to 1221 acres of Kane County Forest Preserve! It offers easy access to I-90 and it's in close proximity to shopping/restaurants! 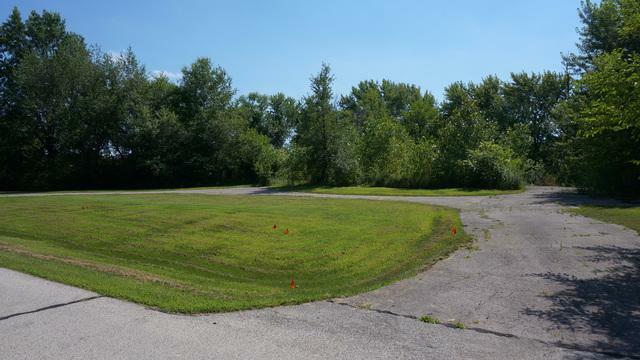 Approximately two buildable acres, that once had a home with a walkout basement. 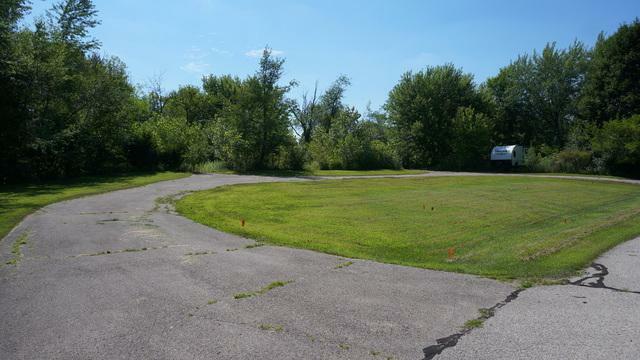 Although no structures remain on the property, the original circular driveway and even the septic tank/field may be there. Utilities are already accessible and are Serviced by ComEd & Nicor! !